Published in London by Folio Society. 2006. First Thus. Fine Hardback. No inscriptions or bookplates. Fine slipcase. 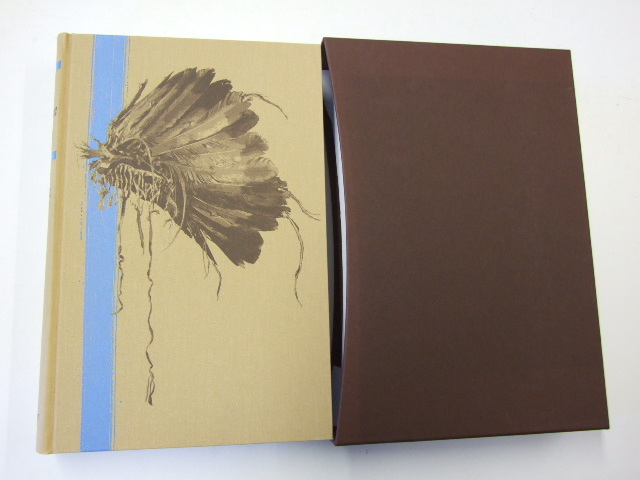 Large volume (around 12 x 15 inches). 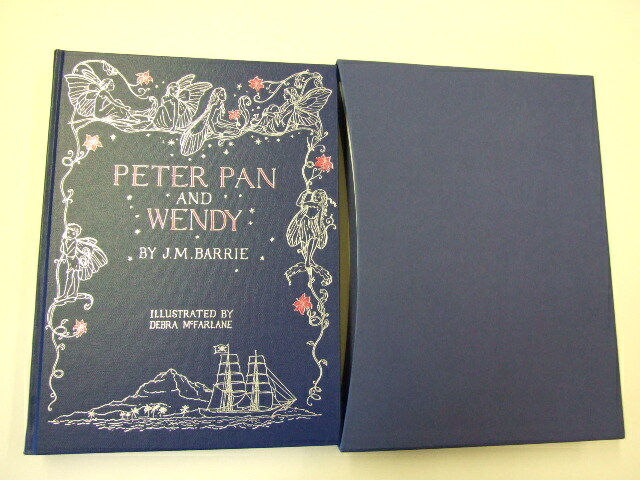 Large format volume in blue buckram, blocked with a design by the illustrator, Debra McFarlane. There are 12 full colour tipped in plates, as well as numerous line drawings. Illustrated by Debra McFarlane.